Amblyopia is the term used when the vision in one eye is reduced because the eye and brain are not working together properly. Amblyopia can result from any condition that prevents the eye from focusing correctly during the early stages of development. If detected and treated it will often resolve completely. 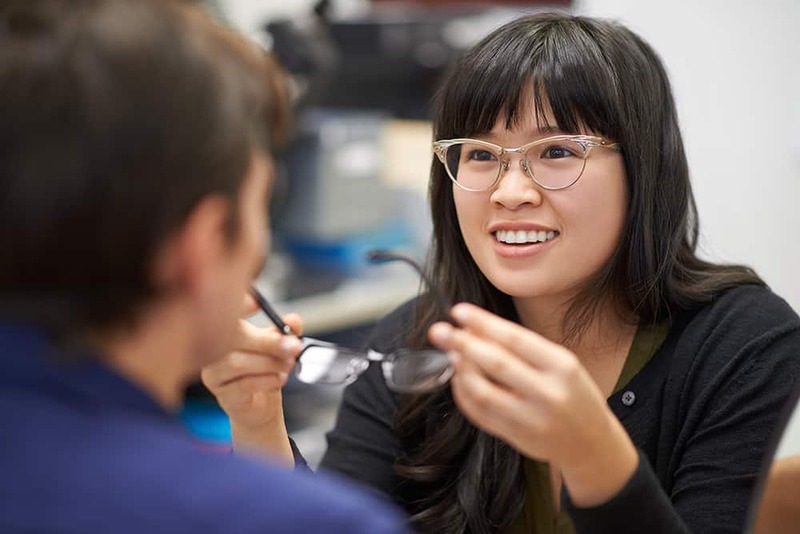 It is important to treat amblyopia early with vision therapy, eyeglasses, contact lenses, eye drops and/or patching as treatment becomes more difficult later on. It is estimated that two to four per cent of children under the age of six have amblyopia. Amblyopia may result from a large difference in the prescription between the two eyes, resulting in two different image sizes. Amblyopia can be caused by the misalignment of the two eyes—a condition called strabismus (crossed eyes). With strabismus, the eyes can cross inwards (esotropia) or turn outwards (exotropia). Occasionally, amblyopia is caused by a clouding of the front part of the eye, a condition called cataracts, or a drooping eyelid. Because the image that is sent to the brain from the affected eye is poor, the brain will ignore this eye. Over time, very few connections are made between the brain and the eye. It is the lack of connections that cause the eye to become amblyopic. This is why glasses alone cannot correct the problem. To strengthen the amblyopic eye, it is essential to use it. One way to achieve this is by patching the good eye and forcing the brain to use the lazy eye. Most of the time, there are no symptoms of amblyopia. Since only one eye is affected, the other eye usually has reasonably good vision and tends to take over all visual tasks. 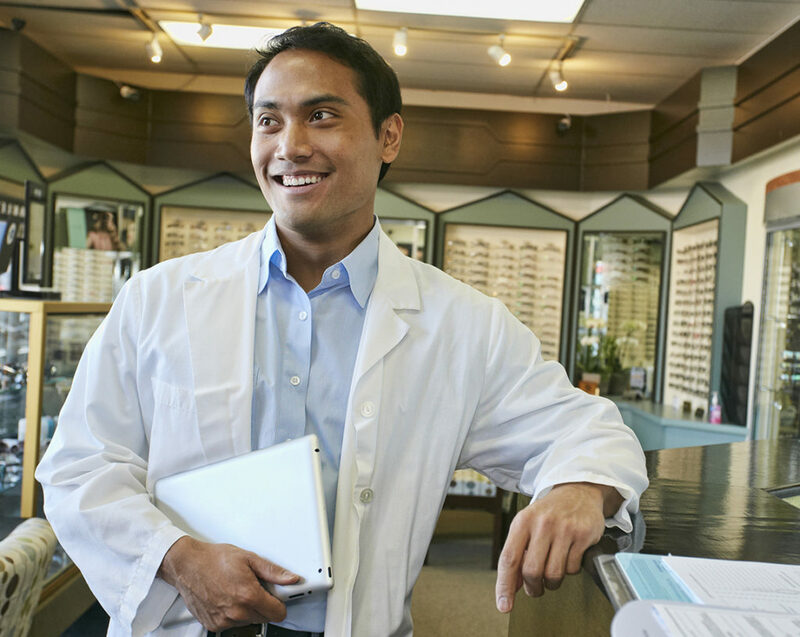 Unless the good eye is covered, the person will rarely notice the poor vision in the amblyopic eye. That is why children with amblyopia may not realize they cannot see properly out of both eyes. Sometimes amblyopia is associated with strabismus (crossed eyes), which has its own signs and symptoms. 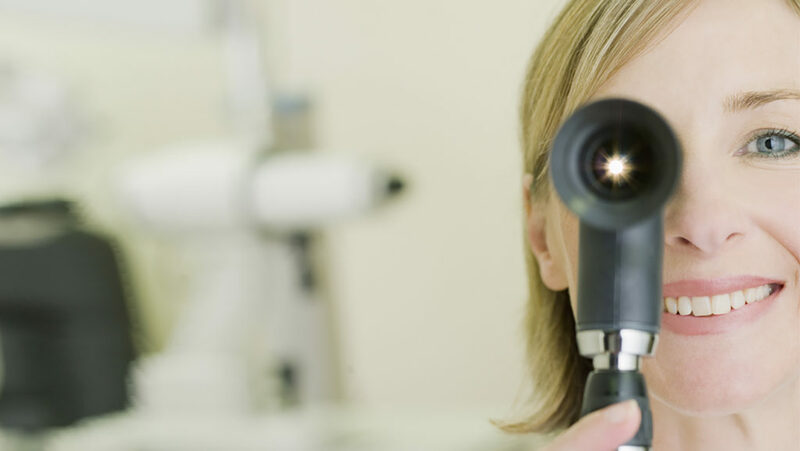 A comprehensive optometric examination can determine the presence of amblyopia. The earlier it is diagnosed, the greater the chance for a complete recovery. 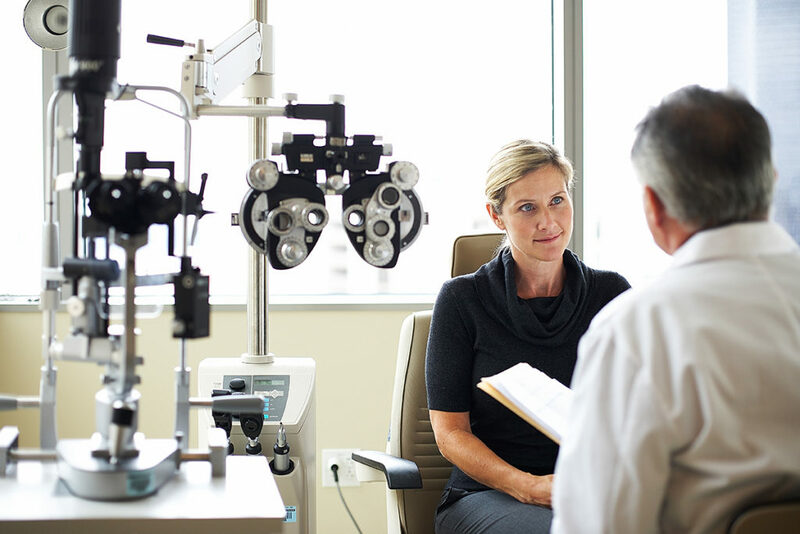 Therefore, it is important to have your child’s vision examined at six to nine months of age, again between three and five, then yearly thereafter.